So tell your friends and head on over there, it's far too good to miss. 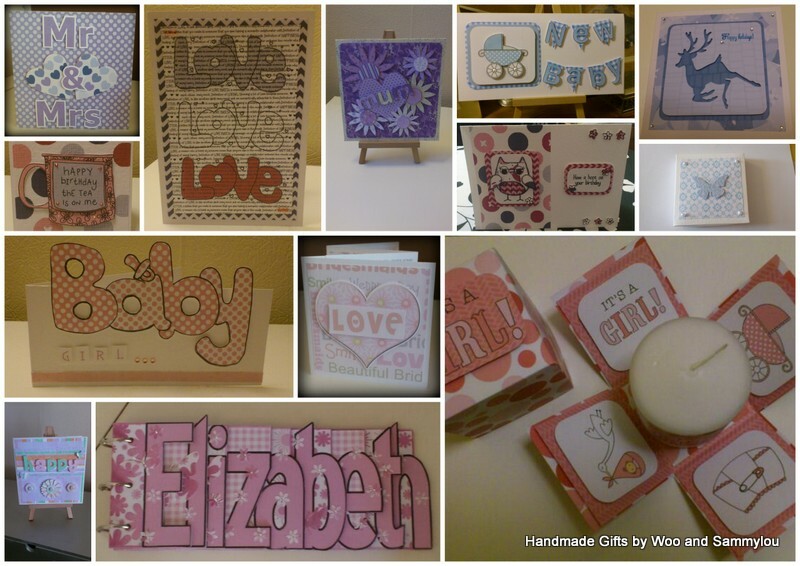 And if you're still not convinced, here's a little selection of the things I have made, note the word little. Now stop reading and get yourself over there. It's okay, I'm not going to be offended.